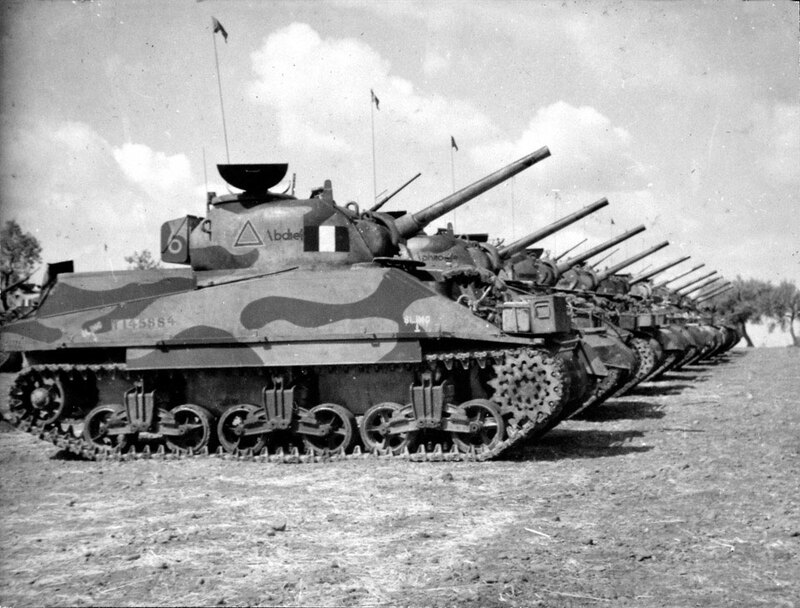 This is the Dragon Sherman III, with extras from the spare box. Hope you like it and do feel free to comment. your build is great ,well done . It is indeed very nice. If mine turns out half as good I'll be more than pleased. 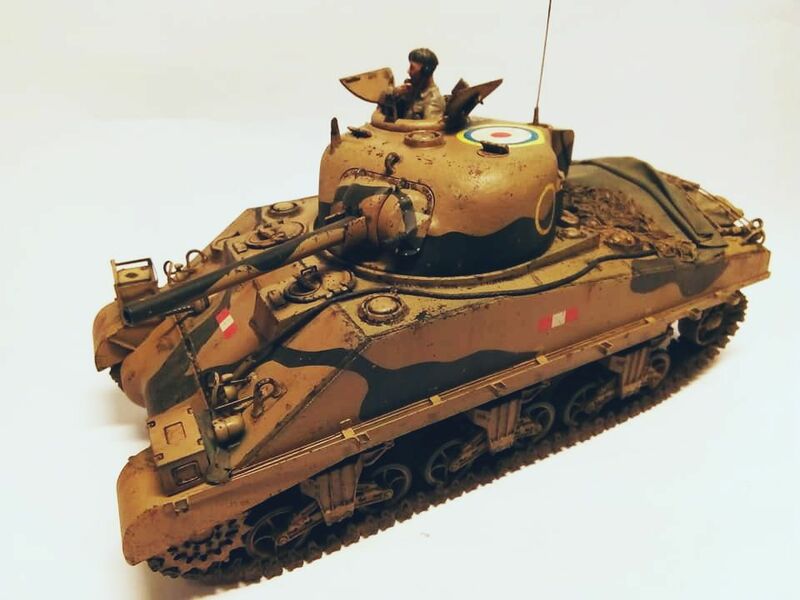 That's the "Sicily" version kit of the Sherman III, yes? IIRC that's the only British version they do with the welded drivers' hoods: Fisher built.